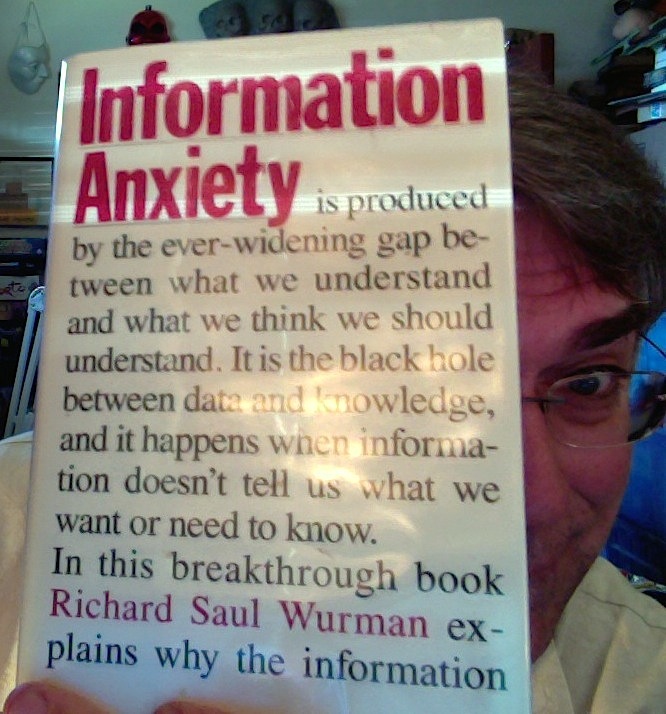 I found myself rereading parts of Richard Saul Wurman’s Information Anxiety this afternoon. Last week at Presentation Summit I gave a talk on the Pecha Kucha format. Pecha Kucha is a form of presentation using exactly 20 slides, with each slide advancing automatically after 20 seconds. It’s a kind of Iron Chef for accomplished presenters, but in running the local Pecha Kucha event I coach a lot of very successful novices as well. Building a Pecha Kucha is an exercise in information design, painstakingly removing unnecessary bits of info until you get to the heart of your message, the sharpest argument for moving your audience. In my summation I referenced Wurman’s book as a good reference to learning how to do exactly that. If you don’t know Wurman, he’s an architect, graphic designer, and cartographer. He reinvented guide books with his ACCESS line, co founded and chaired the TED conference, coined the phrase information architect, and he’s a really readable author. Information Anxiety is 15 years old. That means it was written when Apple was floundering in it’s own design (a 16 lb Mac portable premiered that year), and that it predates the generic popularization of the Internet and World Wide Web. But ancient as it may be, it is just as viable today as when I first bought it on a whim. 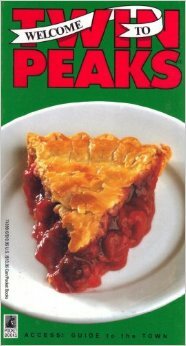 It remains one of my favorite books. I can land on practically any random page and be enthralled, entertained and educated. The design is clear and orienting, an example of what the text preaches; making information accessible, removing the unnecessary, and most importantly fitting it to the perspective of the consumer. 1) I’m struck by how design and fashion are so unnecessarily blurred by modern usage, typically by followers of fashion who can’t be bothered to understand how to design for their audience. They refer to fashion as design, and amazingly aren’t challenged for this ludicrous assertion. It really seems simple though: Design is easy to recognize by its timeless nature, its attempt to make things better, easier, smarter, more accessible. It is the data architecture, the positioning, spacing, and ordering. It is the practice of winnowing down to essentials and focusing that information arrow on the forehead of the consumer. Fashion doesn’t intrinsically contribute to clarity, accessibility, or base usefulness, and it has the annoying habit of becoming tired and needing to change to reinvigorate interest (and promote otherwise unnecessary spending). It vascilates between appearances, each iteration assuring that this is a breakthrough, when in fact it’s just a cycle of introduction, exhaustion, and reinvention. In dark times I tend to look at fashion and design as mortal enemies. 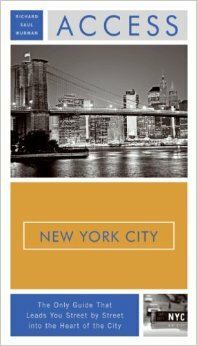 The design of this book is timeless because of its thoughtful planning and consistent execution. 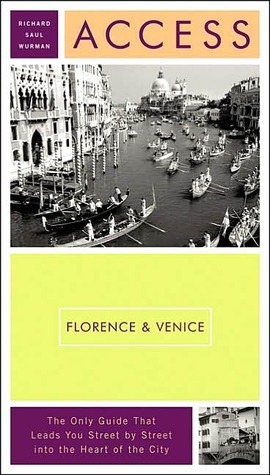 The fashion of this book is sedate, does not overshadow the design, in fact it is rather hard to isolate. In short, this balance results in a timeless book. 2) I think I just invented the bookie. A book-focused selfie. Yes that ended silly, but I didn’t want you to think I was burning on this issue so much as to lose my perspective or sense of humor. Keep your own perspective and design well. And, if you must flavor your design with fashion, make sure it deftly avoids becoming information camouflage. I hope to see more bookies in the future. Send me a link to your own bookie! This entry was posted in Audience, Books, Business, Design, Entertainment, Geeking around, History, Media, Personal, Presentations, Presenting, Random thoughts, Technology, Writing and tagged bookies, books, design, fashion. Bookmark the permalink.